Many creatures in the animal kingdom are associated with fear, loathing and in some cases sheer terror. Bats, spiders and owls are often seen as the biggest offenders. But why do these animals frighten us? Are there reasons for this or are our fears completely unfounded? This month we’ve been investigating the myths and legends behind these creatures – why they started and why they continue to trigger fears and phobias. 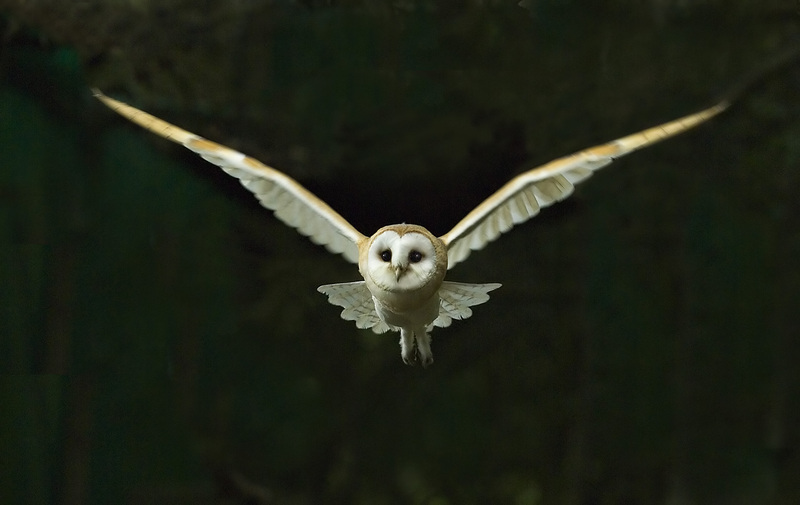 Owls, nocturnal and mysterious, have long been associated with magical goings-on. In times of old, they were believed to be messengers for magical folk – a tradition recently re-popularised by a famous Boy Wizard! Nowadays we recognise owls as valuable assets to our ecosystems, perfectly adapted to be nature’s best pest controllers. Bats and vampires go together like witches and broomsticks – to the extent that the anti-coagulant saliva of vampire bats was named draculin after Bram Stoker’s Count Dracula – and it seems we can’t picture one without the other. 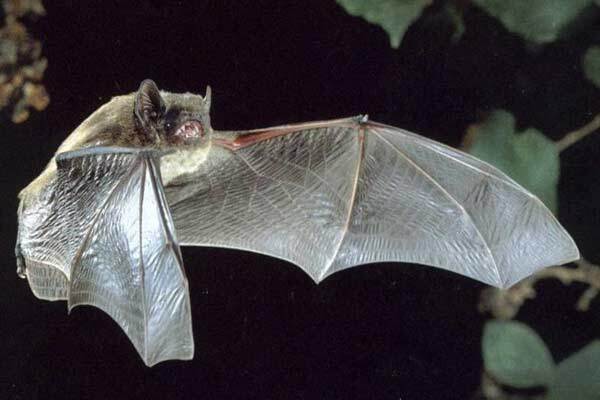 True, the two do share some characteristics, both being nocturnal, fanged, flying things, but it is worth noting that very few bat species feed on the blood of other animals, and none of those species are native to the UK. In fact, British bats are harmless, mostly very tiny and, well, rather cute really. This is the perfect time of year to spot pipistrelle bats swooping around at dusk. It’s perhaps not surprising that spiders are a symbol of Halloween when it is estimated arachnophobia affects 30 per cent of the world’s population. Spiders have been the focus of fears and embedded in the mythologies of many cultures for centuries, and no witch would be without one when it comes time to add some toil and trouble to their cauldron’s bubble. They also notoriously build their spectacular webs in dark, dusty places, like abandoned or ‘haunted’ houses – perfect venues for Halloween trickery. Yet witnessing spiders’ extraordinary web-building abilities and seeing their amazing spider senses in action is likely to leave non-arachnophobes spellbound. 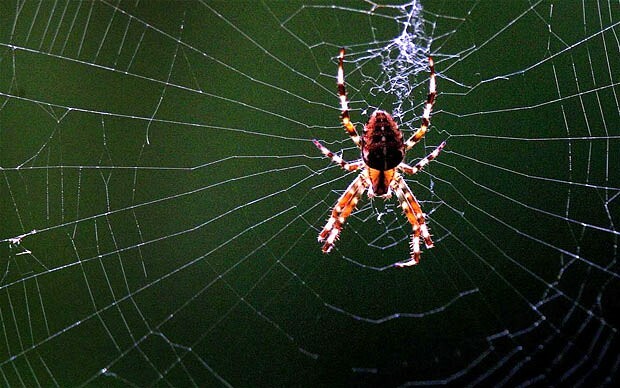 With the notorious ‘spider season’ upon us what better time to dispel some of the spookier spider myths and take a closer look at the many species we share our homes with.